We, the undersigned human rights defenders, are appalled by the unprecedented use of the death penalty in Egypt. 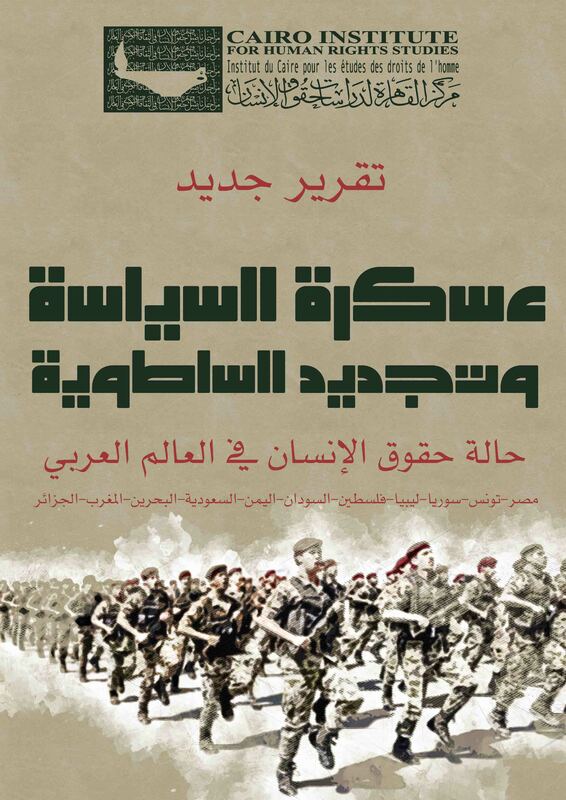 Under the current government of President Abdel Fattah al-Sisi, the issuance and execution of death sentences, coupled with the systematic violation of due process guarantees, has soared at a rate unwitnessed for decades under previous governments. We have documented the execution of 39 individuals since December 26, 2017, most of them civilians convicted by military tribunals in trials marred by grave violations. Many of the defendants were initially disappeared, tortured, and denied contact with their families and lawyers before and after interrogation. This is a breach of the fundamental rights upheld by international conventions, which require defendants in capital cases to enjoy all guarantees of an independent and fair trial. Given the systematic deterioration of the justice system in Egypt, a free and fair trial is implausible and unfeasible. At least 29 Egyptians are currently at imminent risk of execution—an unprecedentedly high number that is likely to become higher as penal statutes carrying the death penalty have increased at a rate unseen in Egypt’s modern history. As the ultimate irrevocable and irreversible punishment, the death penalty requires a rigorous, stable judicial system that upholds absolute standards of justice and operates within a functional and transparent national and institutional framework. Currently, Egypt is not even remotely close to meeting any of these requirements, as its politicized judicial system is rife with escalating abuses, political reprisals, and security threats; and convictions are largely reliant upon the routine use of torture to coerce confessions. Many of those executed or currently facing execution were sentenced for crimes to which they confessed only under extreme physical and psychological duress. 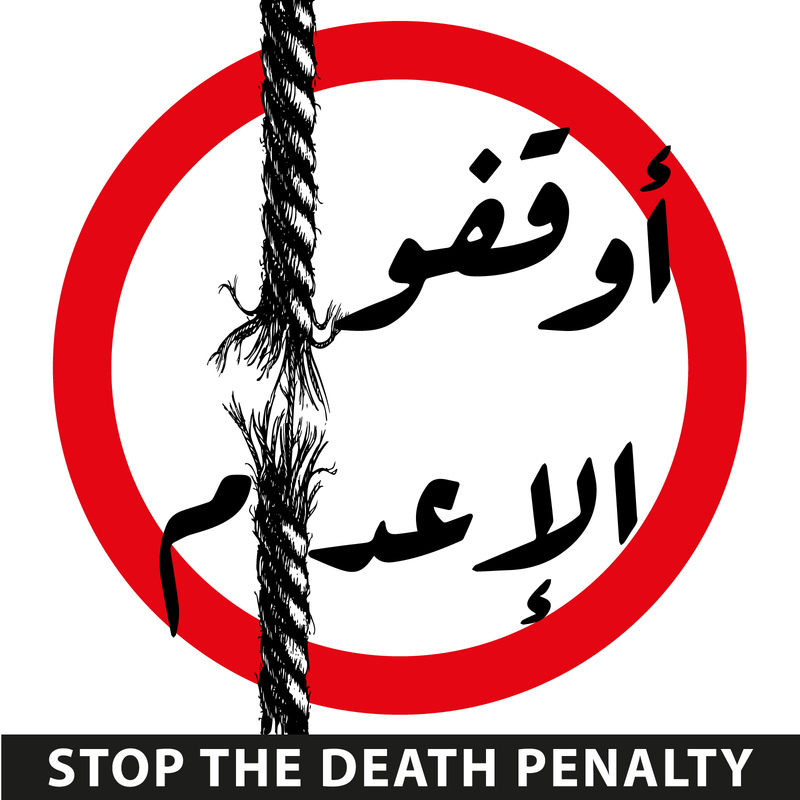 With the lives of many Egyptian citizens on the line, we announce the launch of the Stop the Death Penalty campaign. This campaign has arisen from our urgent humanitarian duty to unite for real change, and to take positive action aiding the victims and their families. 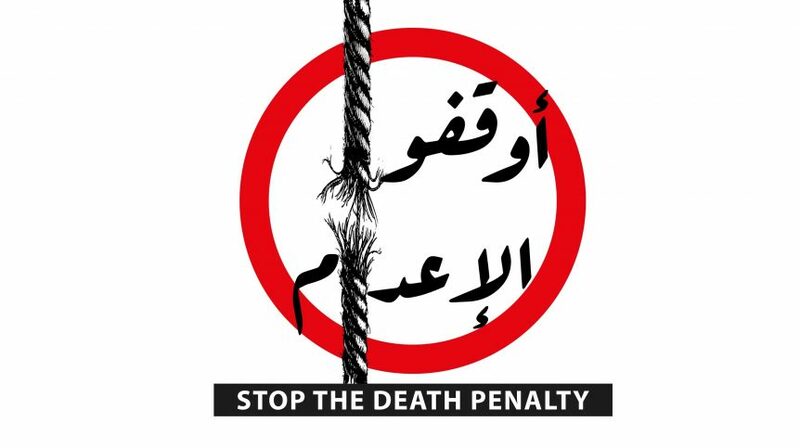 We call on all individuals, organizations, movements, and media outlets who believe in fundamental human rights to unite with us against the death penalty in Egypt. The campaign will consist of urgent action to achieve an immediate moratorium on the death penalty, and to provide legal and humanitarian solidarity with death row inmates and their families, specifically in regards to protecting their rights. 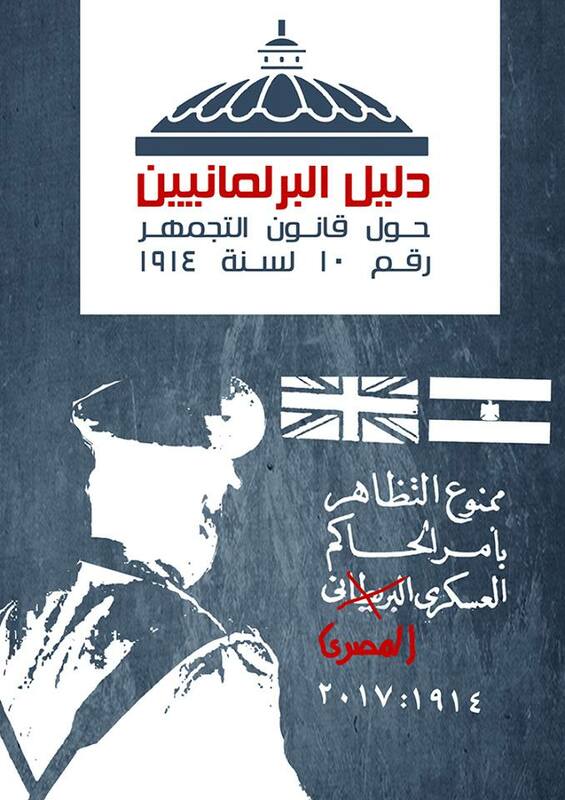 The campaign further intends to break the silence surrounding this issue by initiating a societal dialogue about the abolishment of capital punishment in Egypt.